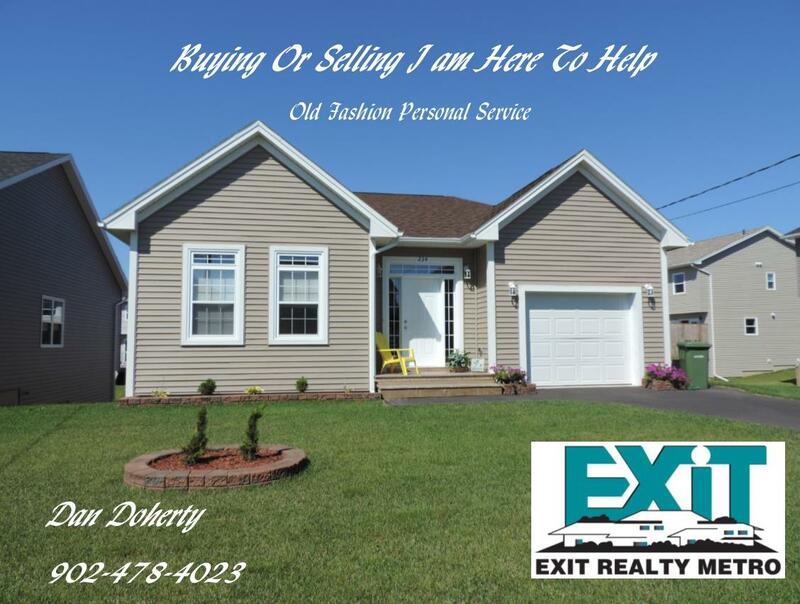 DAN DOHERTY WELCOMES YOU TO EXIT REALTY METRO! Welcome to EXIT REALTY METRO, your source for HALIFAX real estate. In today's competitive real estate market, timing is everything. Many good homes are sold before they are ever advertised on public web sites. Why? Because smart homebuyers are using the services of REALTORS® like myself who dedicate themselves to Excellent Customer Service! Beat other homebuyers to the hottest new homes for sale in HALIFAX with my New Listings Notification. If you own real estate that you're thinking of selling, I would be happy to provide you with a FREE Home Evaluation. I also can provide you with information about getting a home ready to sell and tips for staging a home for maximum appeal to potential buyers. Whether you are buying or selling a home you need to hire someone like me, who wants to EARN your business. I invite you to contact me, I'd be happy to assist you with this important transaction. 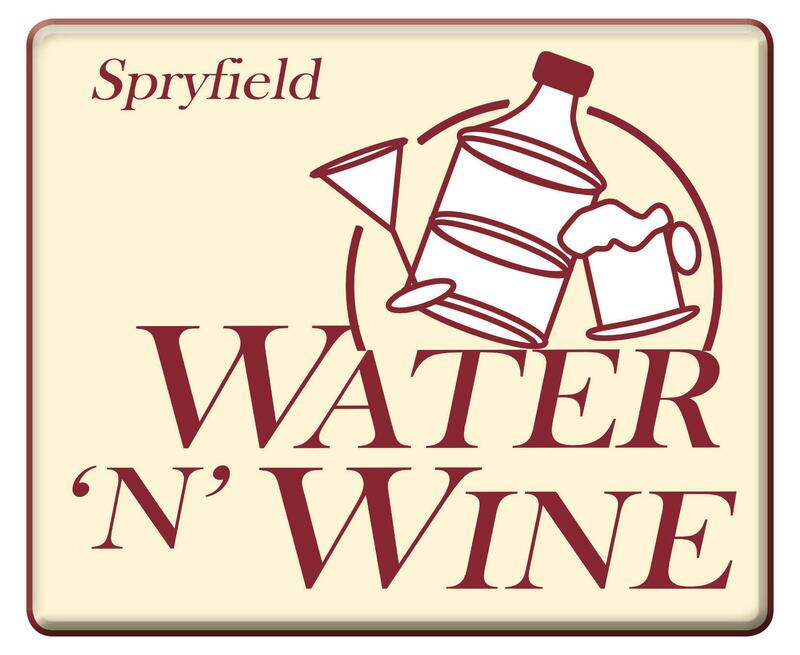 Visit the Spryfield Water 'n Wine Website!